Though the requirement for taking a Temple Tax was disputable, our Messiah set an example that has far-reaching implications for his disciples who practice Messianic Judaism today. The Shabbat that precedes the first of the month of Adar (or, in the case of a leap year, Adar II) is known as Shabbat Shekalim. This is the first of four Shabbats with special Torah readings all happening before Passover. The wording in this passage is a little confusing. Is it required to collect this tax only during a census that might occur once in a lifetime, or should it be taken more often since it funds the upkeep of the Temple and its services? Long ago, while our forefathers were still in their own land, the holy land that HaShem gave us as an everlasting portion, they would announce about the shekalim on the first of the month of Adar. Emissaries went out to all the habitations of Israel, announcing to the people that the time to bring the half-shekel contribution for the public offerings had come. They used the collection to purchase sacrifices that were to be brought before HaShem, and they used it to repair their road  and eradicate all [forbidden] hybrid crops from their fields. 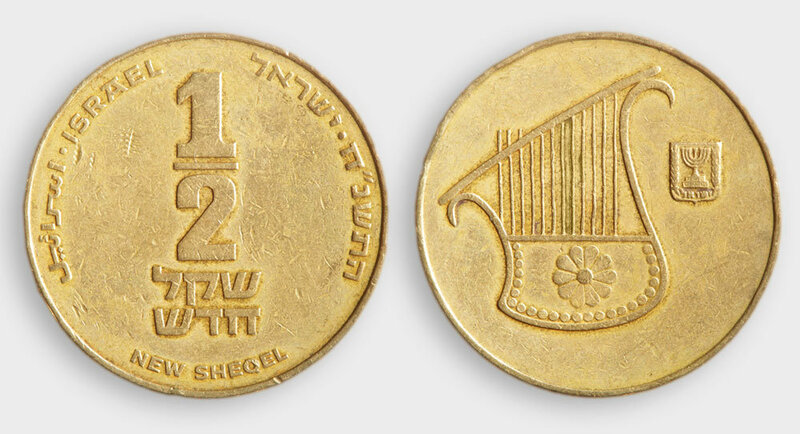 Today we sadly are not able to give the half-shekel to fund the service of the Holy Temple, but lest we forget, we give charity in the spirit of the half-shekel. On the day before Purim, we give half of the local monetary unit times three to those in need. In the United States this would be three half dollars per person. According to custom, this money should be received by the poor before Minchah on the thirteenth as, following the prayers, the scroll of Esther is read and Purim has begun. m.Shekalim 1:1. 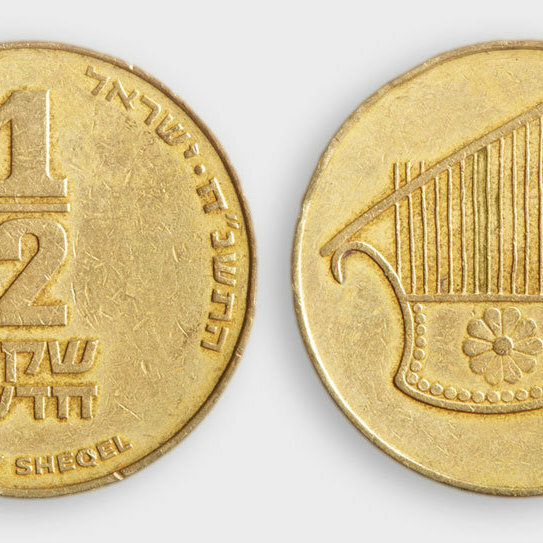 They would announce in all the land of Israel, and all its border cities, that everyone must bring the half-shekel that must be given in the Temple every single year, and from these shekels (shekalim) they would purchase public sacrifices that were continually offered throughout the year, from the month of Nisan until the month of Nisan the following year. For the good of the state and for the repairing of the world, and they were also told to repair the highways and the mikva’ot (pools for ritual immersion). Some say this was done for the sake of the Jews in the Diaspora coming to the land of Israel for the pilgrimage festivals. Must Gentiles Observe the Sabbath?